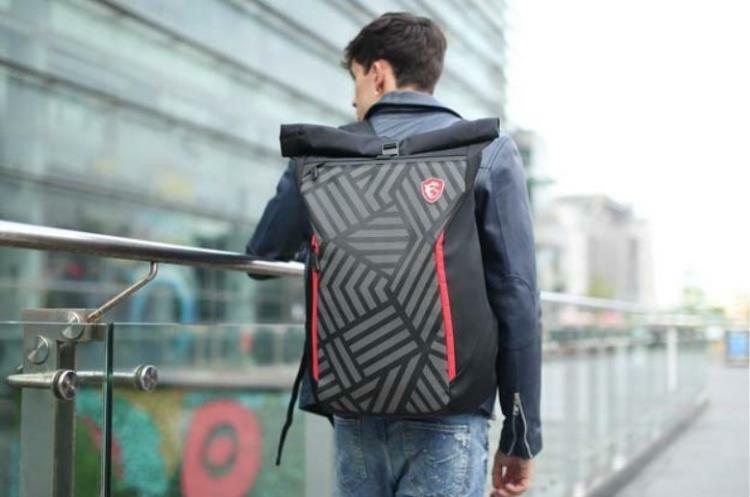 MSI presents two new stylish gaming backpacks with a designated protective compartment for gaming laptops – the MSI Mystic Knight and MSI Urban Raider backpacks. 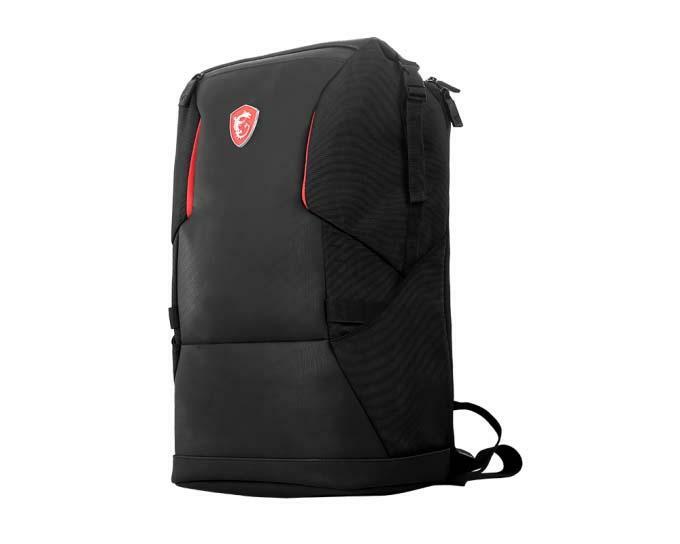 The MSI gaming backpacks is designed with gamers in mind, offering a versatile backpack with an ample storage space for your gaming notebook and gaming gears that you’d tag along for work or daily commute. The MSI Mystic Knight Backpack is the perfect storage and transport backpack for any gamer with its high-density foam padding to protect your gaming notebook and gaming gears. It is built for a comfortable all-day use with a built-in rain cover to keep the backpack and all its contents dry, well-protected from the rain. 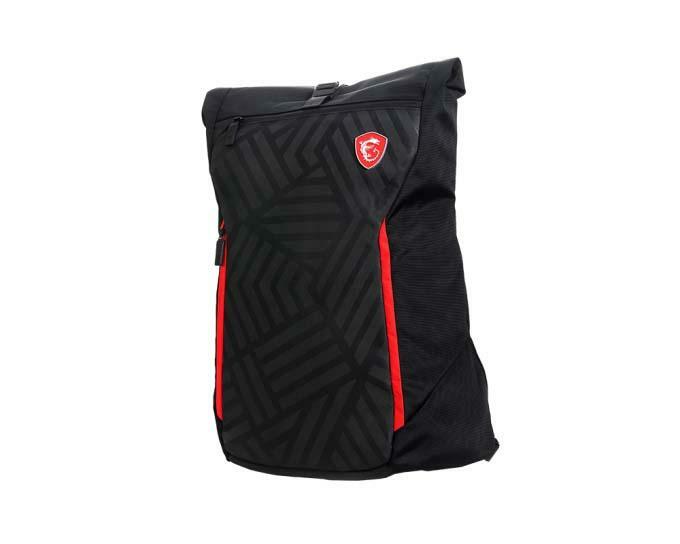 It is also convertible into a messenger type bag with an included detachable shoulder strap. The Mystic Knight backpack is made of lightweight polyester with IPX-2 water resistant certification. Its main padded compartment can accommodate up to a 17-inch notebook and additional compartments for gaming gears. The bag can expand up to a volume of 25L. It also features the MSI dragon logo and red reflectors on its rear for added safety while commuting. The MSI Urban Raider backpack has a more modern design that will fit the needs of students and professionals. It also has a 25L volume with a padded main compartment that can house up to a 17-inch notebook. The main compartment also includes pockets for a tablet, mice and power bank, and a clip for easy headphone storage. Like the Mystic Knight, the Urban Raider also features IPX-2 water resistance and red reflectors.